After some sustained pressure from angry Trump supporters CNN told Aslan to go kick rocks. I think it's important to remember who you are and where you are. If you happen to be the media spokesman for F*** Trump LLC. then you can of course speak in the tones which Aslan chose. But if you are a host on a news network then you might want to recall that however intense your personal religiously or politically inspired hatred of President Trump might be, there's a good chance that your employer may not share your views. Your employer might have a set of guidelines to which it wants to adhere when discussing the President, both for reasons of journalism and business. CNN is not Fox News. It has a different business model. Probably Aslan would have been just fine if he made that statement on MSNBC or The Young Turks or some other places which are more openly partisan. But saying what he did was bad for CNN's business. So he's gone. This is an example of how "gotcha" reactions can play out. Partisans on all sides will continue to look for scalps to collect any time one of THEM says something out of line, privately or not, on company time or not. So it goes. Everyone is on the warpath now. So welcome to the new reality. Just watch what you say. 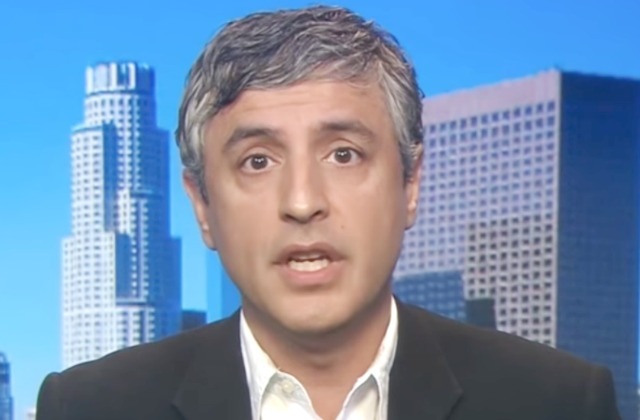 Would you have fired Reza Aslan?